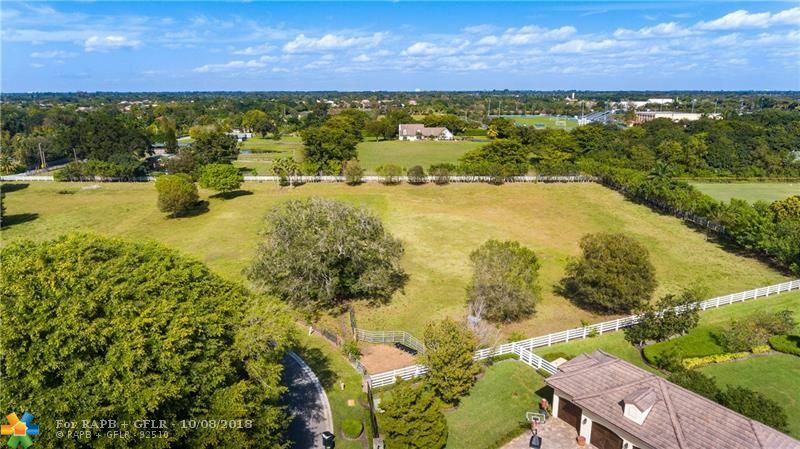 Within the superb equestrian Town of Southwest Ranches is the understated luxury subdivision of Sunshine Ranches. StoneCreek is a private enclave (with city water & city sewer) where each residence boast privacy gates and a minimum of 2+ acres of land. Lot 7 is the lone remaining cul-de-sac location in the development which is currently home to 3 massive custom estates, and in the production phase of 2 more. This is an incredible opportunity to build your dream estate. Please schedule a site visit today!